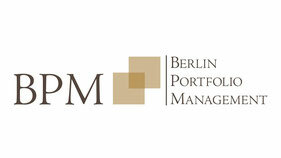 Die BPM-Berlin Portfolio Management GmbH is a BaFin regulated investment boutique with an international focus and their core business in asset management and fund management. It also offers specialized services for institutional investors from all over the world. VILICO Investment Service GmbH is an independent initiator of specialized, risk-optimized investment strategies, which are implemented in public funds and derivative product solutions. 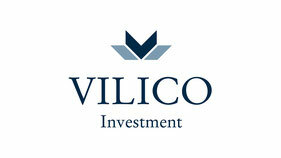 In addition, VILICO has its mark as a sales partner for external fund initiators. 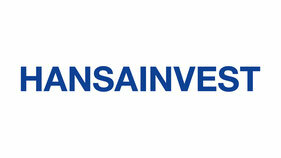 As one of the oldest investment companies in Germany, traditional Hanseatic principles characterize the corporate philosophy of Hansainvest GmbH. The company is a long-standing partner of the management in initiating and administrating investment funds. 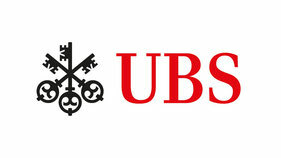 As an international bank and custodian of the Fund, UBS Europe SE provides the infrastructure for managing the Tempera eVaR Fund.